I was recently asked by a member on another website if I had a a chicaneless version, so I had a look at remodelling the 79 track and removed the chicanes. I realise even though I removed fences to help give the idea its an earlier track and made grass clumps a bit larger and made them encroach the track edges... barriers are still present. This was only a quick gesture for a bit of fun. just a quick attempt the other day until a more accurate 60's track is made available. because its based on the earlier released 79, I also updated the original 79 layout while I was dabbling, and it did'nt make the file too big.. have fun!! 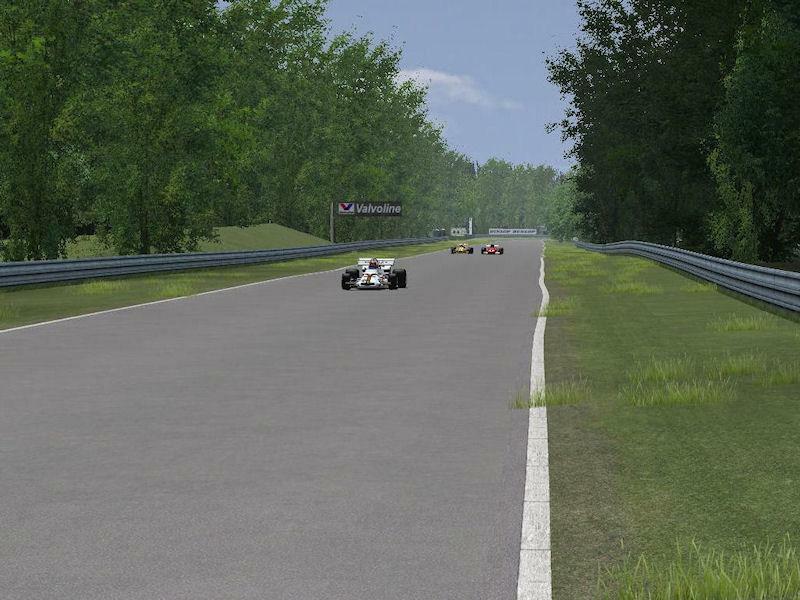 There are currently no setups for 60s79 Hockenheim. Add a Setup. This mod is based on the original Supra model by Siim Annuk. everything works except the car keeps falling through the ground and so I can't drive anywhere, but from all the cameras, it looks like a great track. Excellent......... just thanks to you motorfx!!!! Keep the classics comin' please.......... luv your work!!!!!!! !